Want to learn how to grow your own vegetables? Want to know how to save energy in the home? Want to know how to organise your own small scale event? 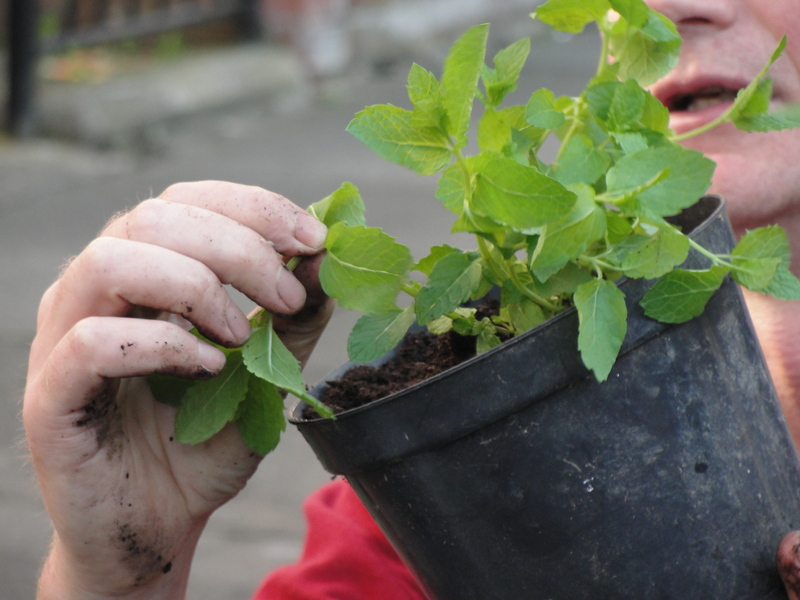 This page is dedicated to offering useful guides and factsheets that have been developed during the time of the Greening Wingrove Project. All guides are available for anyone to access. Would you like to share a handy factsheet or how to guide? Get in touch via email hello@greeningwingrove.uk and share with us!